Here at OfficeSpace.com.au we have exceptional serviced offices in Brisbane locations that are highly sought after. 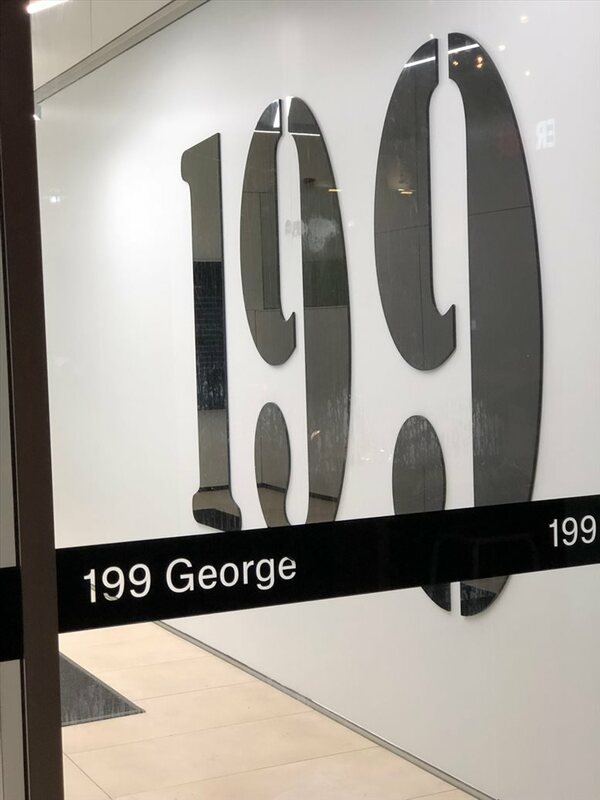 These fully equipped offices are available on flexible rental terms with the option of an immediate move in date and all the professional business services you could want. 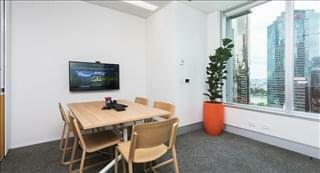 If you're looking for an office suite, with a 5 minute walk to the central station, we can help. 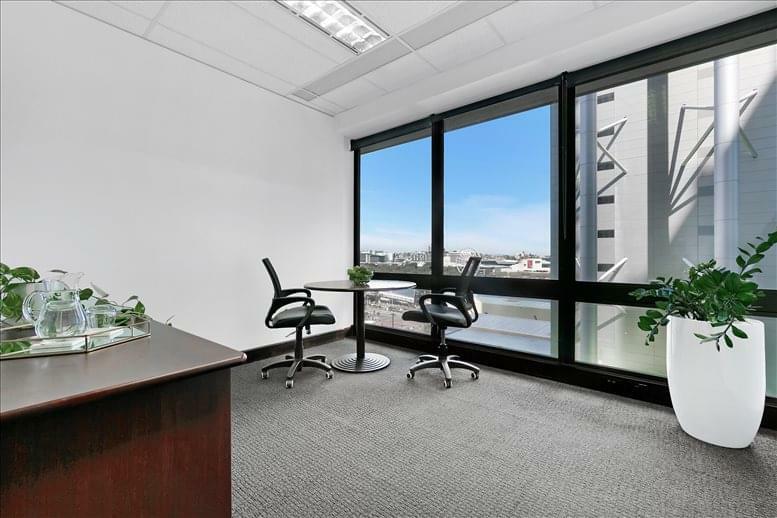 If you're looking for a fully equipped office for rent in Brisbane that has stunning views, overlooks the Brisbane River and is close to your favourite cafes and restaurants - we've got you covered. Queensland’s capital city is one of the oldest and biggest cities in Australia. 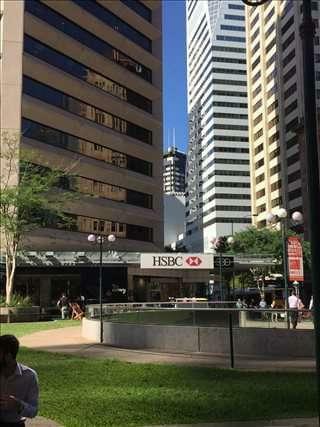 Brisbane is renowned for its forward-looking economy and has a solid business community. Key Office Occupiers: In the south and southwest, the main occupiers are energy, agribusiness, defence, aerospace, and advanced manufacturing firms. 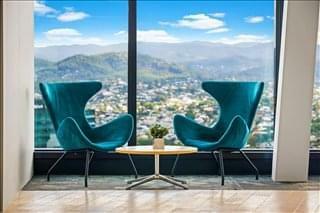 Logan City is a popular office location among government occupiers, who mainly require office suite spaces in low-rise office buildings of up to 150 square metres. In northern areas, most transactions are led by education, retail, health, manufacturing, and construction companies, whereas in eastern precincts the main occupiers are construction, education, health, and high-value services. 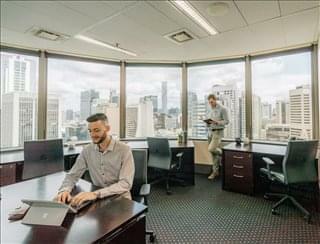 Office Market Trends in Brisbane Queensland: The business services sector accounts for more than 25 percent of the city’s economy, mainly in office-using occupations such as engineering, architecture, design, and legal services. 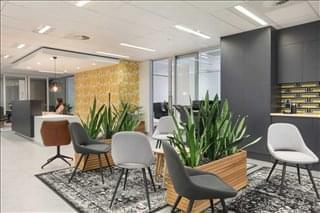 Another trend worth mentioning is the demand for flexible office facilities, such as turnkey/move-in ready virtual office solutions, coworking spaces and private offices with meeting facilities, temporary shared Brisbane office space and desk rental, mostly in secondary grade properties within the business districts and in southern and western suburbs like the airport area, Hemmant, Toowong, and Bardon. Office parks are also gaining popularity such as the Garden City Office Park in Eight Mile Plains. 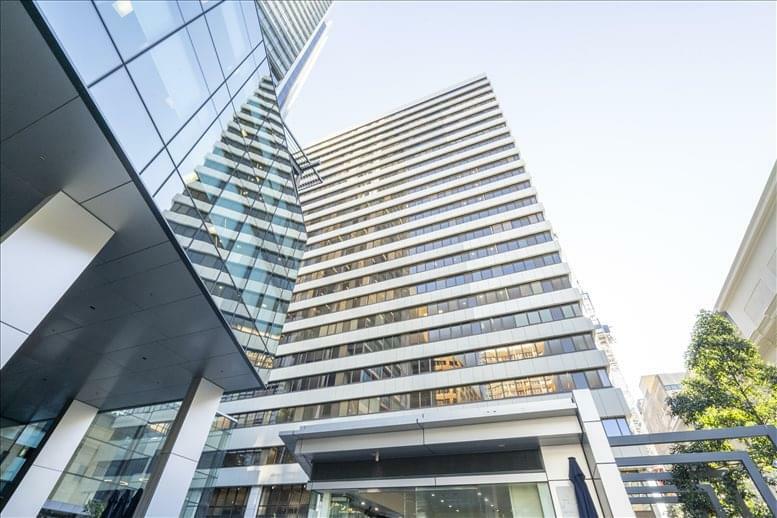 Vacancy Rates & Average Rental Costs: Vacancy rates in Brisbane CBD average 15 percent, dropping to 10 percent for non-CBD properties. Overall, occupancy levels are stable and are only expected to increase at a moderate pace. 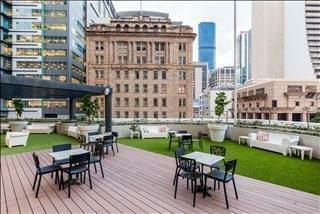 Average face rents in the CBD are $453 / sqm, and higher in South Brisbane suburbs where they are close to $460 / sqm. 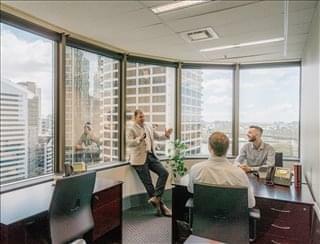 While office rental rates are stable, they are growing at around 5 percent elsewhere in Greater Brisbane (mid-2017 data). Key Industries: Brisbane’s position on the eastern coast of the country near Gold Coast and other sun and beach destinations contributes to the area’s thriving tourist industry, but overall Greater Brisbane has a diversified economic base where the most notable sectors include education, government, finance, business services, manufacturing, and transportation. The metropolitan area is also part of Australia TradeCoast, which was established to develop Greater Brisbane into one of the state’s largest business and trade centres by 2026. There are also plans in place to attract investment in key business sectors such as digital, clean technology, mining technology, logistics, life sciences, and innovative manufacturing. Larbour Market & Key Employers: The local labour market consists of more than 1 million people, a figure that is expected to exceed 1.6 million by 2040. 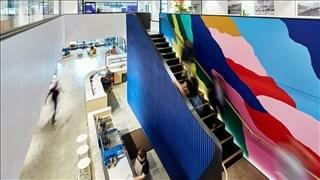 The fastest growing occupational groups are health and social assistance, retail, construction, education, and training, and the top ten employers in the area are Suncorp, Aurizon Holdings, Bank of Queensland, Tatts Group, Star Entertainment, Flight Centre, Domino’s Pizza, ALS Limited, AP Eagers, and Cronwell Property Group. 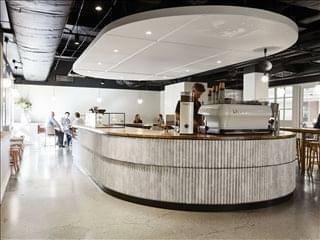 Business Benefits & Incentives: In June 2016, the Greater Brisbane area was home to nearly 200,000 businesses, who benefit from support programmes like the Small Business Entrepreneur Grants, Accelerate Small Business, Advance Queensland Innovation Initiative. 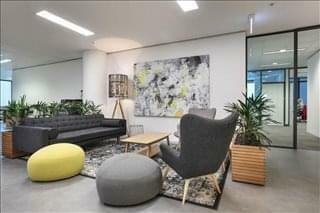 OfficeSpace.com.au offers companies of any size a simple, fast and easy way to rent shared office space in Brisbane. 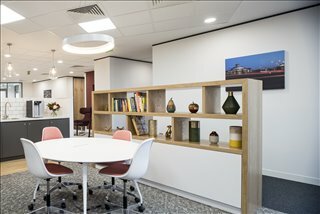 Most of the commercial office buildings and professional business centres we feature come fully furnished and equipped with fast internet connectivity and telephone lines. This can help remove the often time-consuming process of setting up an office and let you focus instead on getting straight to work. Additional services and facilities that are usually offered by the centres we list include a staffed reception, print and scanning centre, business administration, kitchenettes, security, and car parking. 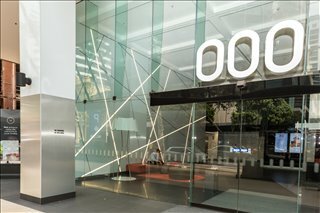 Some of the office properties also provide on site IT support, easy access to meeting rooms & facilities, 24hour access, showers, bike racks and gyms. 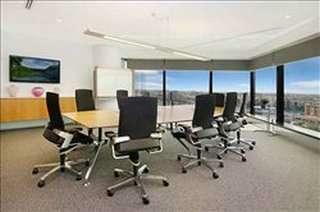 Choose one or more of the furnished, shared, virtual and private offices Brisbane listed above. 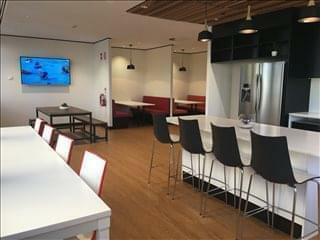 All of the workspace we offer is situated in convenient locations and is offered on flexible terms, giving you the chance to rent office facilities for as long as you need. 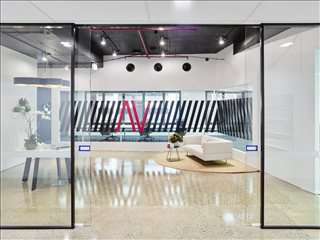 OfficeSpace.com.au can help you find office facilities in Class A office buildings, office towers in the business districts, business parks with easy access to the central railway station, collaborative workspaces with stunning views, creative spaces just a close walk to local shops, fully equipped offices in professional business locations, industrial parks with executive suites, and a whole range of commercial properties. In addition to move-in ready, shared and private offices we assist in helping our clients find hot desking, office sublets, long term leases, managed office facilities, warehousing and any type of commercial real estate they might need in Brisbane and throughout Queensland.